Are you brave enough to visit the stunt islands and to perform extreme stunts? Jump on one of the amazing bikes and let’s see what you can do. Learn what it means to be a real stuntman and to have total control of the bike. To be able to handle all the difficult situations it will require you to show top skills in steering, acceleration, and obstacle avoidance. 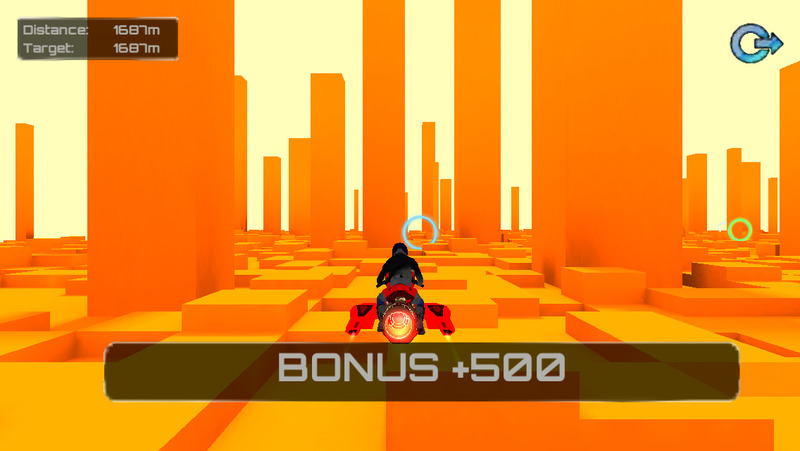 Whilst performing breathtaking stunts, try to collect as many coins as possible to accomplish the mission and to unlock new amazing levels. 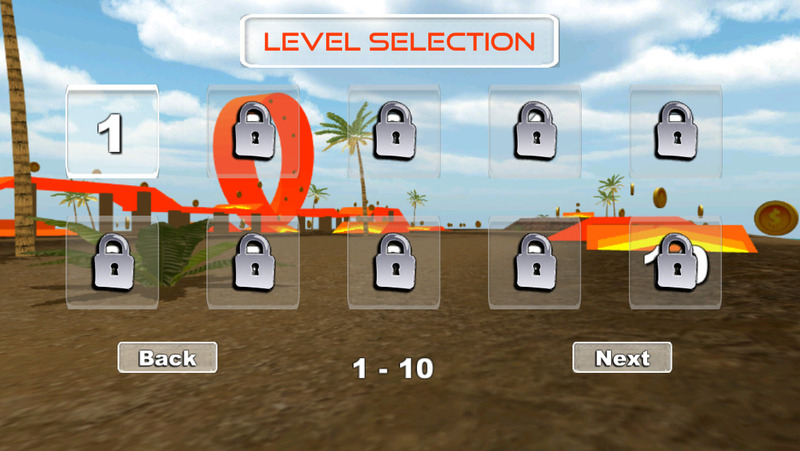 Rush through the wonderful islands and drift, jump, dash obstacles and perform xtreme stunts. What are you waiting for? Join the race, hit the road and get ready to rev your engine!